Do you want that straight smile but don’t have time to dedicate to long-term orthodontic treatment? Some mild to moderate cases can be treated in just six months using Invisalign Lite! This is perfect for our patients who have a looming deadline like a wedding or school formal and they need fast results. Everybody wants to have their perfect smile for photographs and with Invisalign Lite you can get this more quickly than any other orthodontic option. Invisalign Lite is a 14 stage treatment process. It can be performed as dual or single arch treatment, depending on the patient’s requirements. 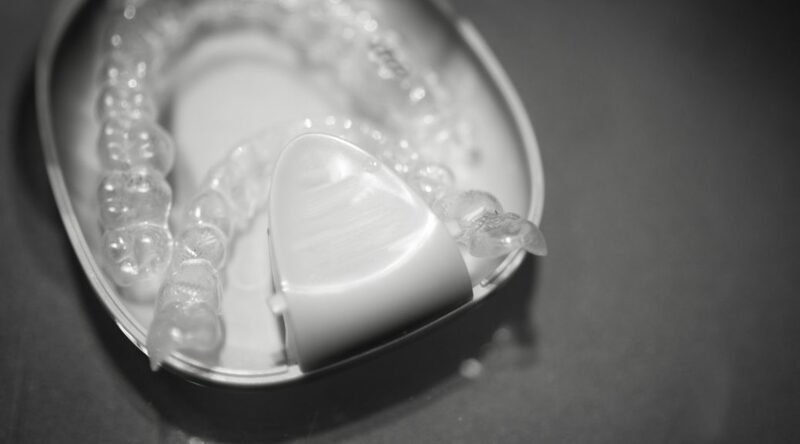 In much the same way as full length Invisalign treatments work, the patient will receive aligners uniquely moulded to their mouth, designed to gently coax their teeth into place. We use state-of-the art 3D technology and advanced materials to make customised, comfortable aligners. This 3D technology means there’s no need to sit for a long time to make moulds of your teeth. It also means the aligners can be manufactured quickly, cutting down your wait time. 14 aligners make up Invisalign Lite, changed every two to three weeks. And just like regular Invisalign aligners, these retainers are made using the same invisible material so they’re barely noticeable and can be removed when you eat, brush your teeth and play sports. If you’re really in a hurry, Invisalign Express can also be administered at iSmile but these sets of 5 or 10 aligners can only treat minor problems or reverse relapses. Often past patients who have not consistently worn their retainers after their braces have been removed find their teeth have shifted slightly over time and experience a ‘relapse’. This range of Invisalign treatments helps re-correct your smile prior to weddings, modelling shoots and other photographic opportunities. Find out more about the Invisalign range.